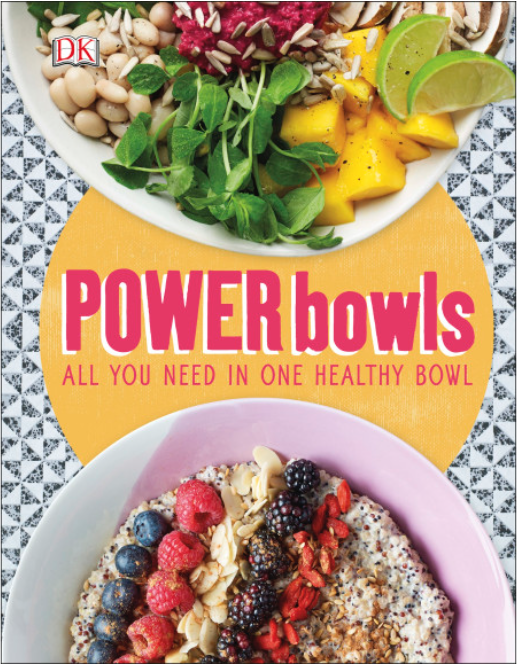 Up for grabs was a copy of our very tasty Power Bowls cookbook. 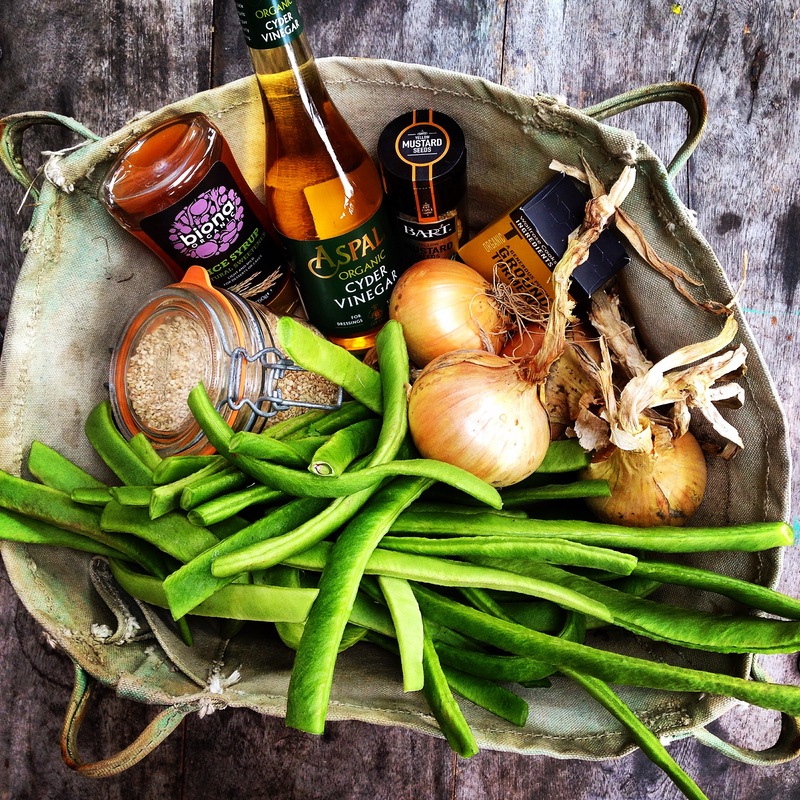 First name out of the top hat was….. foodfreedomnaturally from Instagram. Yay! Humungous congratulations. Your copy is winging its way to you over there in the USA. 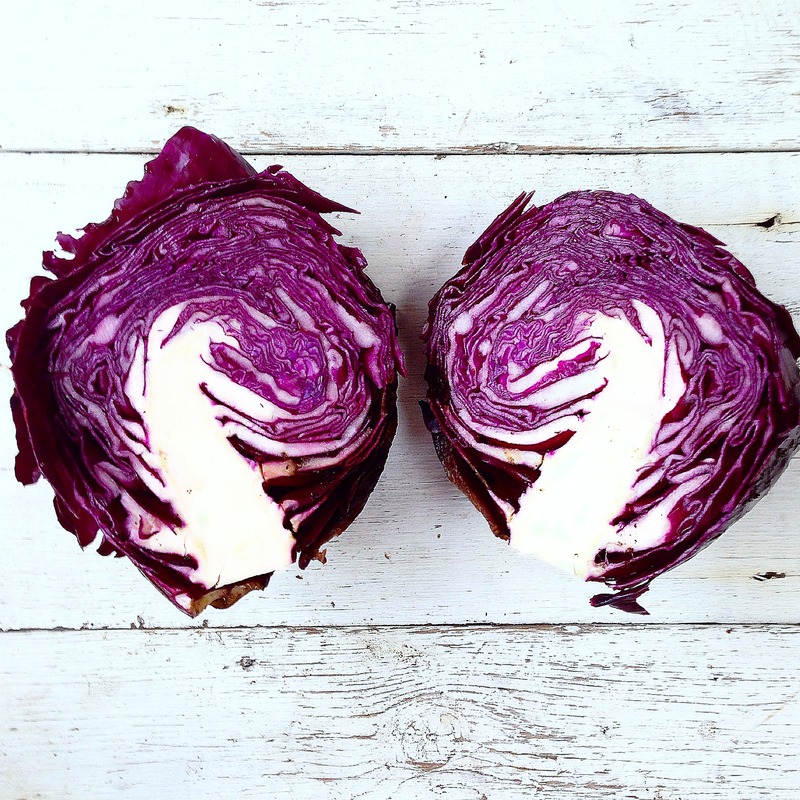 Hope you love all the healthy recipes and luscious pics as much as we do. Boo hoo for those that left lovely comments and didn’t win a copy. 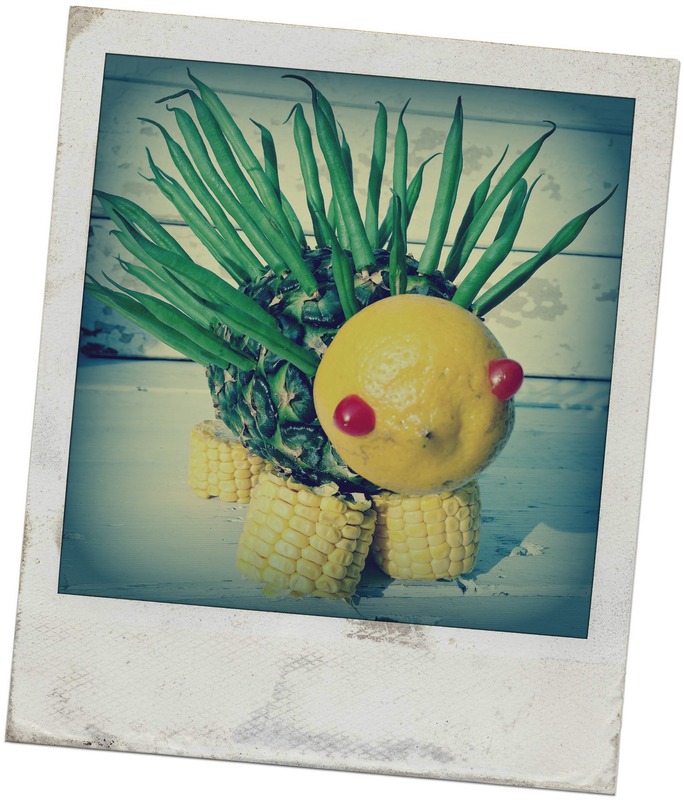 Here’s a recipe from the book to cheer you up! The promised Harissa Chicken & Rice with homemade harissa marinade and salsa verde. All is not lost. 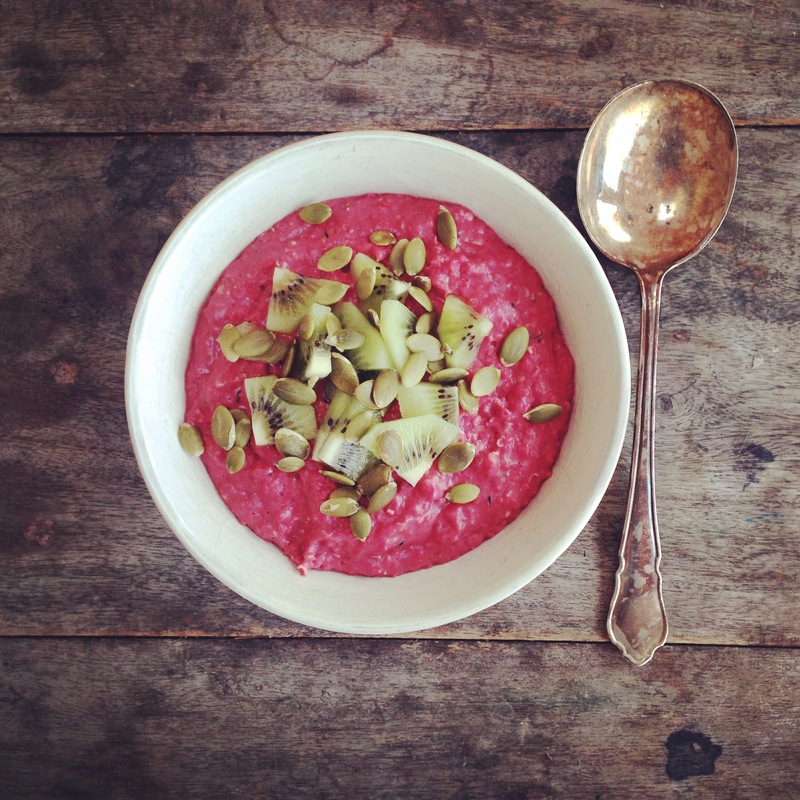 The last 12 months have whizzed by and I can’t believe Power Bowls is now a whole year old! Our copy is looking well-thumbed with splodges and stains on our favourite pages. Current loves are the Ancient Grains Porridge (perfect for chilly autumn mornings), a dead easy Kimchi recipe and the Roasted Roots & Pulses Bowl – brilliant for using up homegrown veg. I loved pulling these ideas together for DK and Will took some glorious pictures, as always! 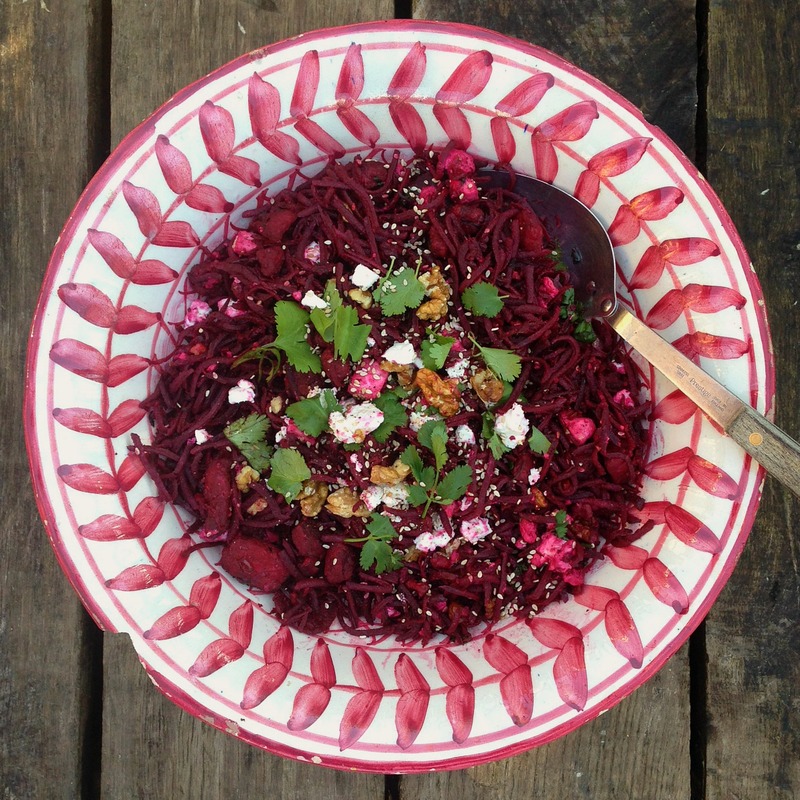 To celebrate our 1st birthday we’re giving away one lovely copy of Power Bowls to one lovely person. All you have to do is leave a comment here or on our Instagram, Twitter or Facebook pages and we’ll pull a name out of a hat on October 31st. 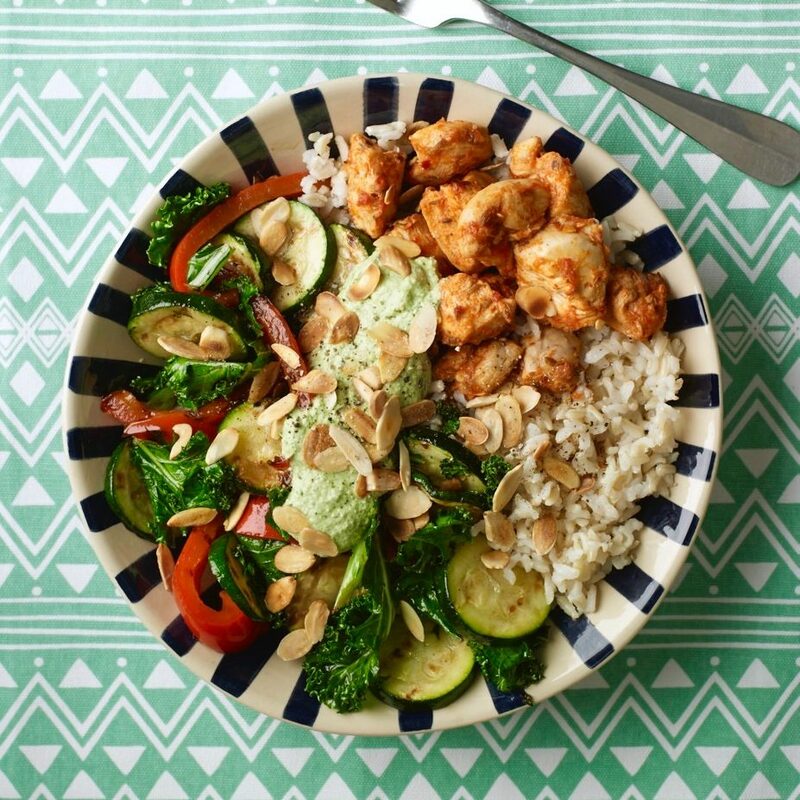 Over the next few weeks I’ll post some sneaky-peek recipes to tempt you like Spicy Harissa Chicken & Rice with homemade harissa marinade and salsa verde (the kids are loving this one) and maybe even a Pho Bowl or two! 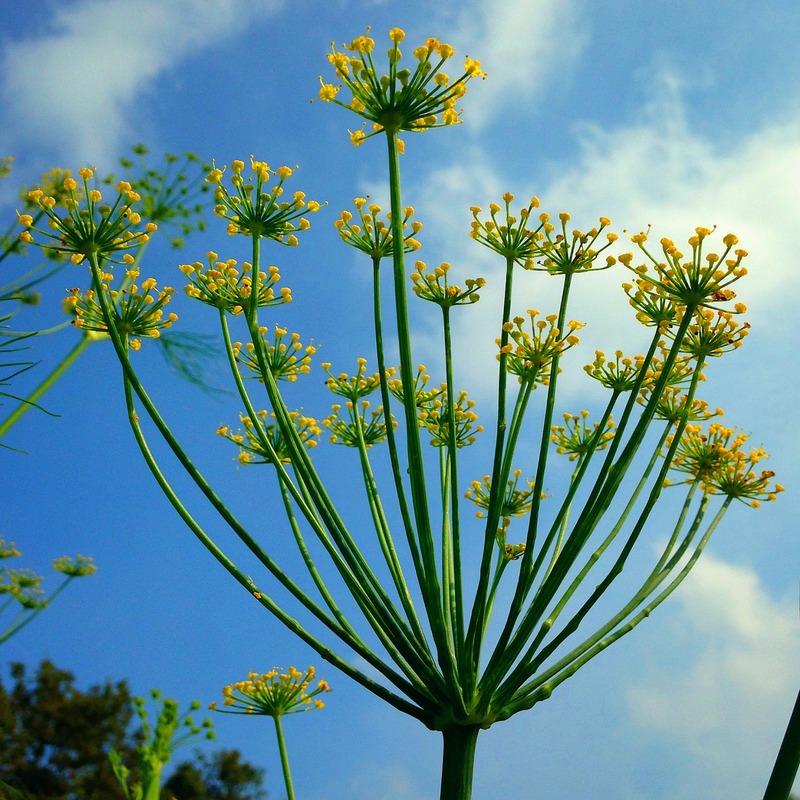 Best of luck…. Oh what a night! It started with every girls dilemma of what to put on the feet. I possess very few shoes – flip flops, sheepskin boots, blunnies, trainers, wellies and an old pair of (broken!) heels. 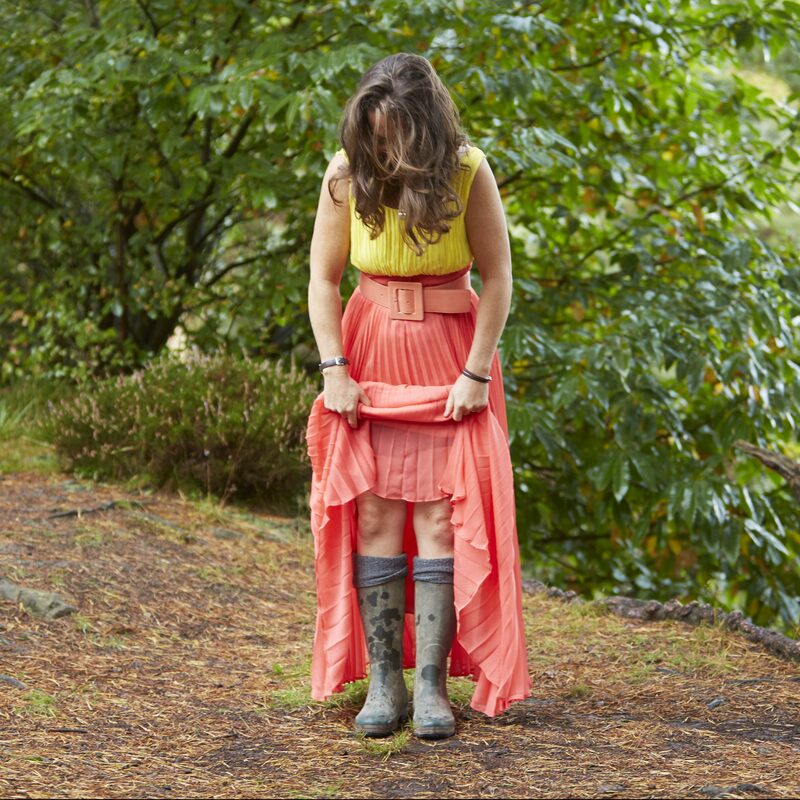 I would have loved to wear my favoured wellies, but alas my daughter said “no way!” and found me a suitable pair from the fancy dress box. No joke! 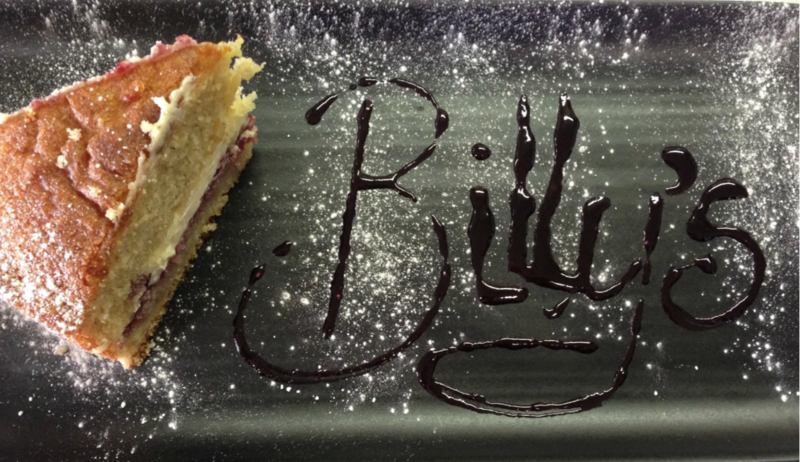 Billy’s on the Road was the last finalist to be judged for the Best Family Dining category in the Celebration of Sussex Life Awards 2017. And what a surprise! Housed in an old Little Chef building on the A29, it’s been transformed into a busy cafe with the feel of an American Diner – bright colours, big portions, great prices, happy customers. We went for a Saturday brunch and were welcomed by Billy herself as chef for the day and an army of really delightful staff. It’s no wonder they were winners of the Outstanding Customer Service category at last years Sussex Life Awards! 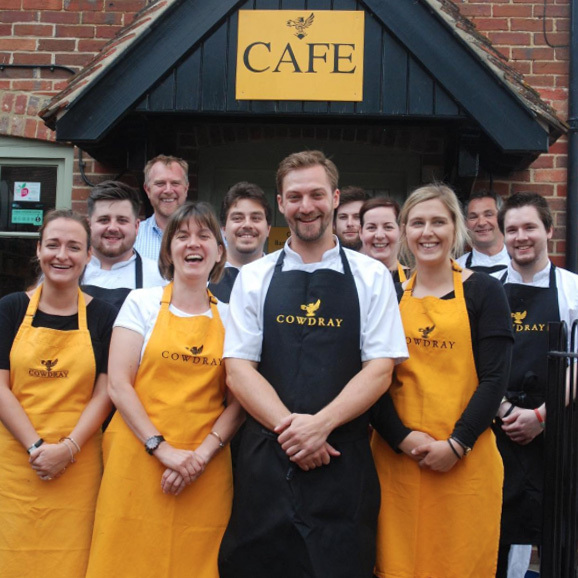 We recently had the great pleasure of eating out at this fabulous cafe, the second of three finalists in the Best Family Dining category for the Celebration of Sussex Life Awards. As the judge, my job has just got a whole lot harder! Not only was the food fantastic (home-cooked and locally sourced with plenty of options for the whole family) the service was second to none. And food tastes so much better when it’s served by genuinely happy, friendly staff! I’m thrilled to have been asked to judge the Best Family Dining category at this years Celebration of Sussex Life Awards and have the incredibly onerous task of eating out at three of the best family restaurants in Sussex before deciding on a winner! 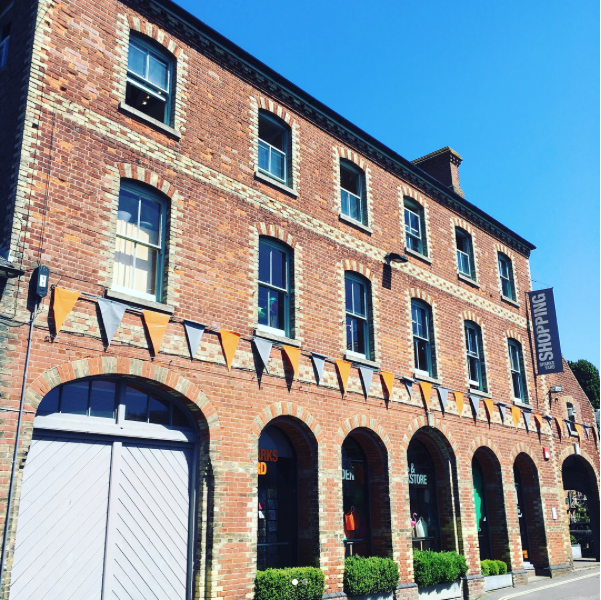 This year it’s going to be particularly tough as the finalists all sound amazing – The Loft at Sparks Yard in Arundel, Billy’s on the Road in Billingshurst and The Cowdray Farm Shop Cafe in Easebourne, near Midhurst. We’re just back from a fantastic lunch at The Loft in Arundel, where our youngest son, the grandparents and our dog gave us a proper sense of how family friendly this restaurant really is. Thumbs up all round! 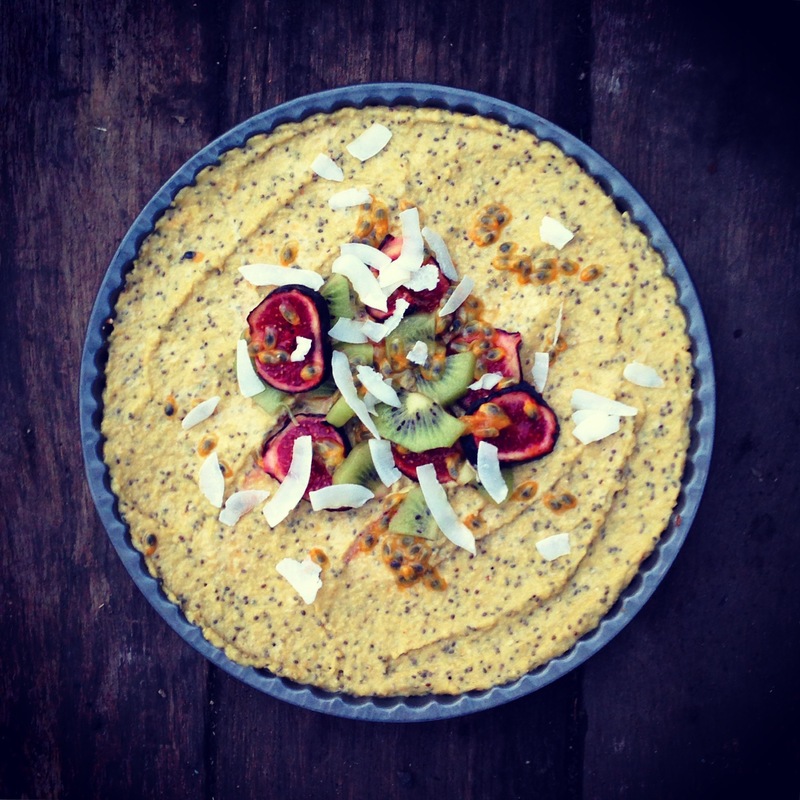 Another deliciously healthy recipe from our newly published book ‘Energy Bites’. 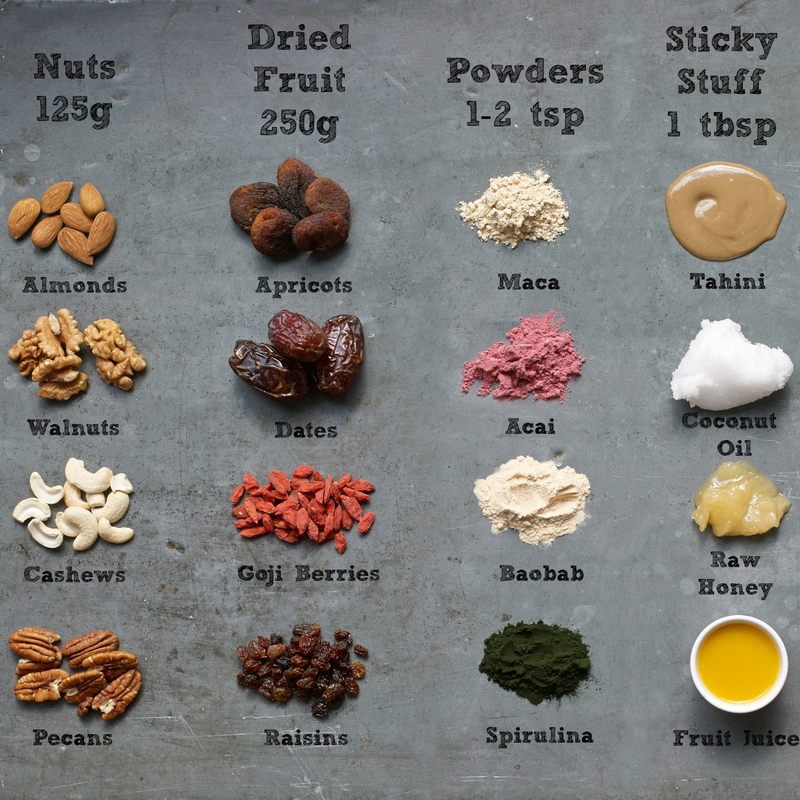 We absolutely love these granola balls. The children take them to school, Will takes them to work, they even make a gorgeous gift in a ribbon-tied bag! 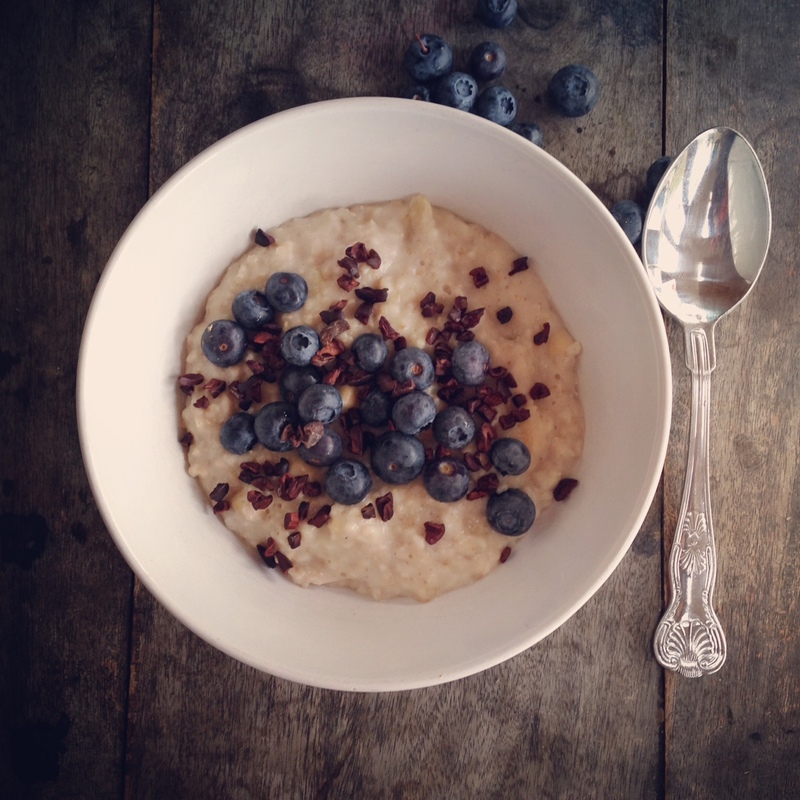 As promised, here’s a little sneaky-peek pre-publication recipe from our new book ‘Energy Bites’ and what better place to start than with healthy chocolate! 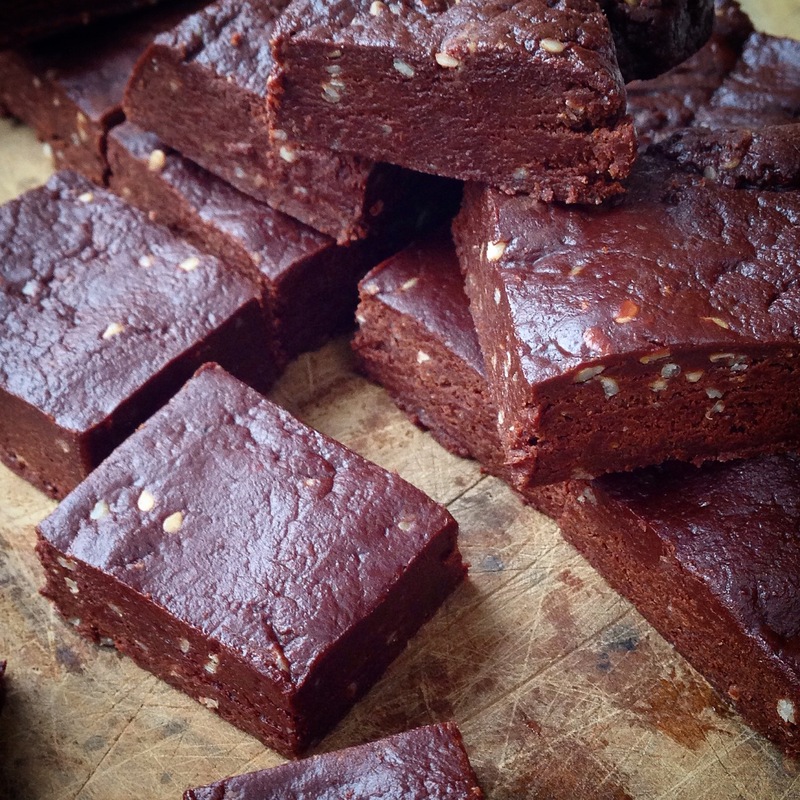 I love raw chocolate, so this recipe just had to be in the book. 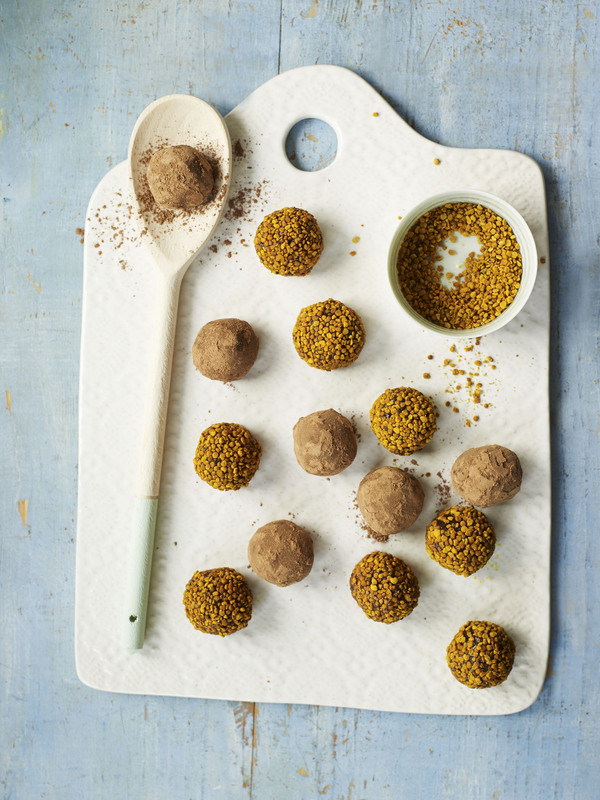 They’re seriously good – gluten-free, dairy free, raw, easy to make and the best bit, totally free of refined sugar! The only problem is that you’ll want to eat loads of them … they don’t last long in our house. 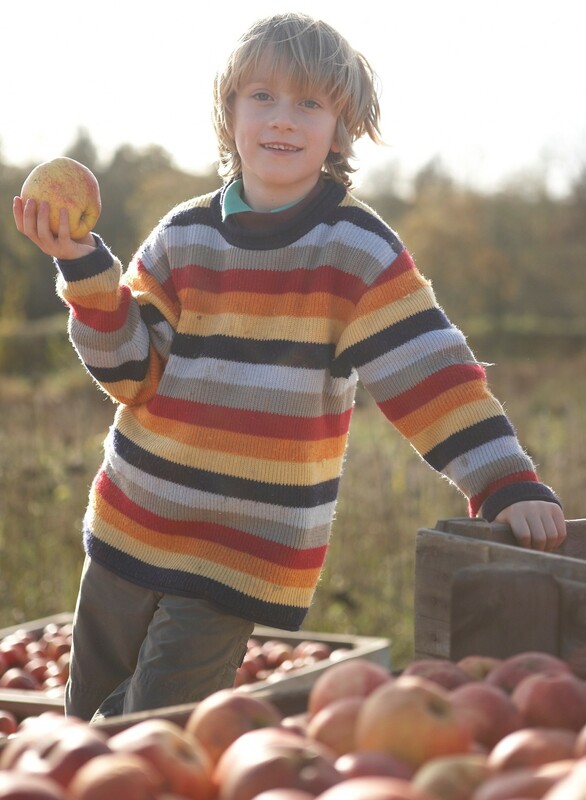 Back in those lazy, hazy days of Summer I was approached by a publisher and asked to collaborate with established cookery writer, Annie Nichols, on a little cookbook of super-healthy and delicious snacks – the sort of thing that I’ve been putting in my kids lunch boxes and taking to our allotment garden for years. 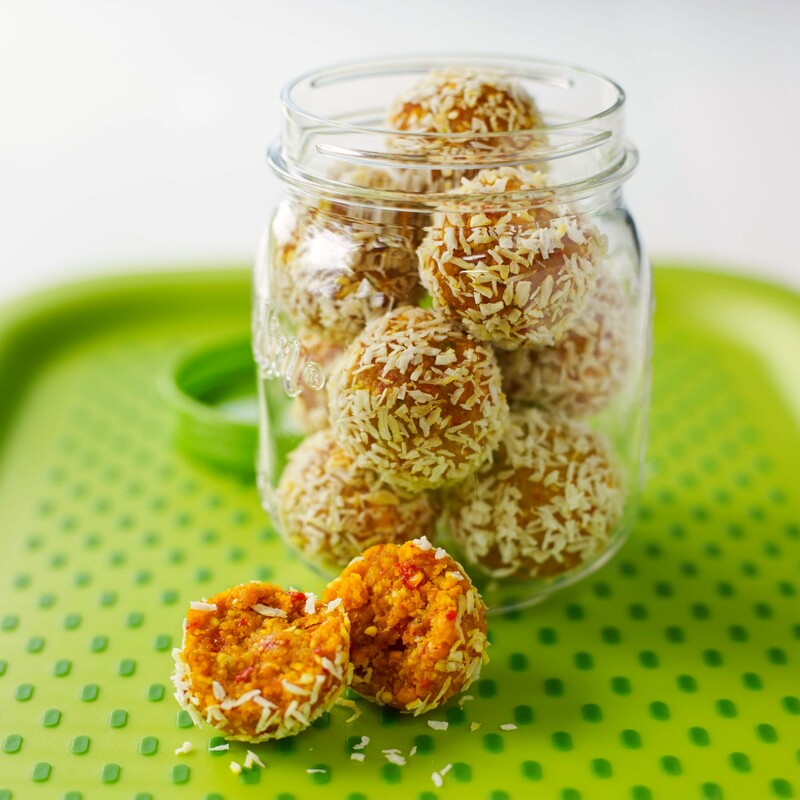 My blog and Instagram were put on hold as I focused on creating, testing and writing recipes and here is the result of all that hard work – ‘Energy Bites’ … with a mega-bright cover! 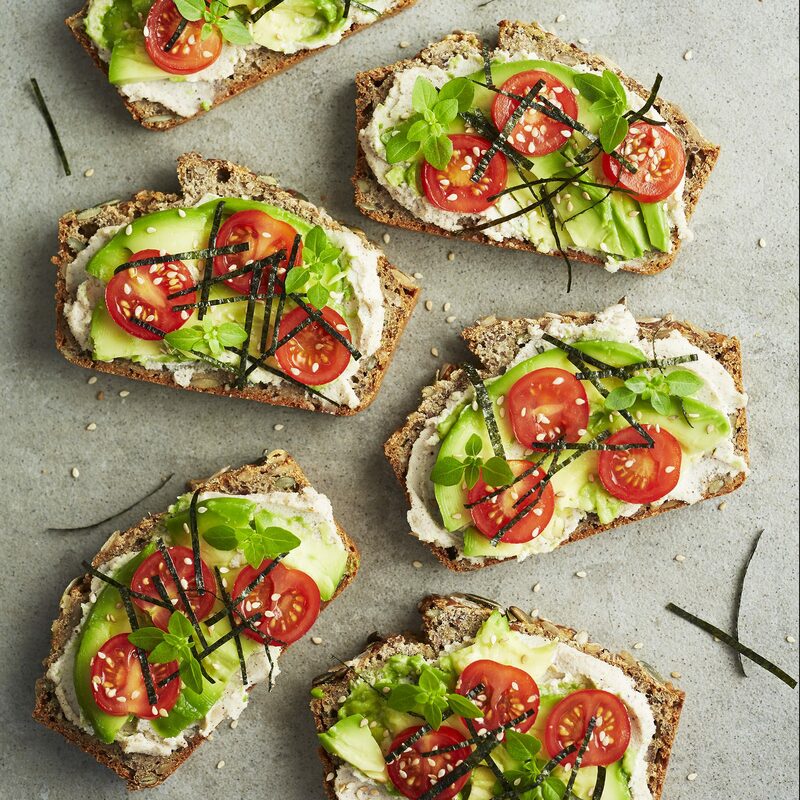 Packed full of sweet and savoury, great tasting, high energy snacks that are incredibly good for you – vegetarian, gluten-free, dairy free and totally free of refined sugar. We were back late this evening after a hectic day and threw together this amazingly quick and delicious meal! Nipped down to the allotment to gather some fresh homegrown veg (peas, spinach and onions), collected the eggs and then felt inspired by the pretty jar of tri-coloured quinoa on the kitchen shelf! 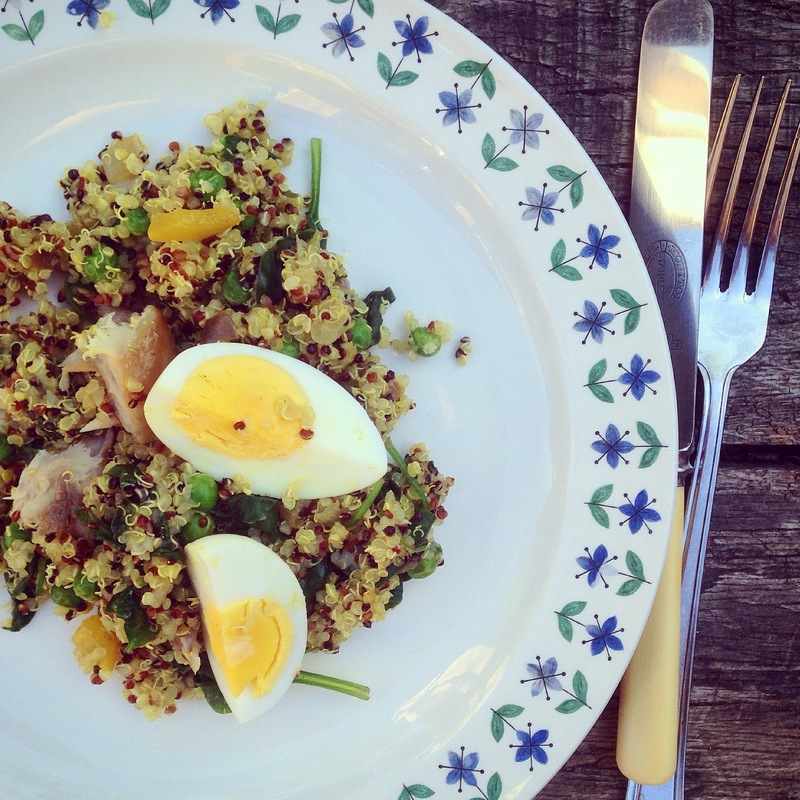 Quinoa is quicker to cook than brown basmati rice and a serious powerhouse in the protein department. Perfect…. 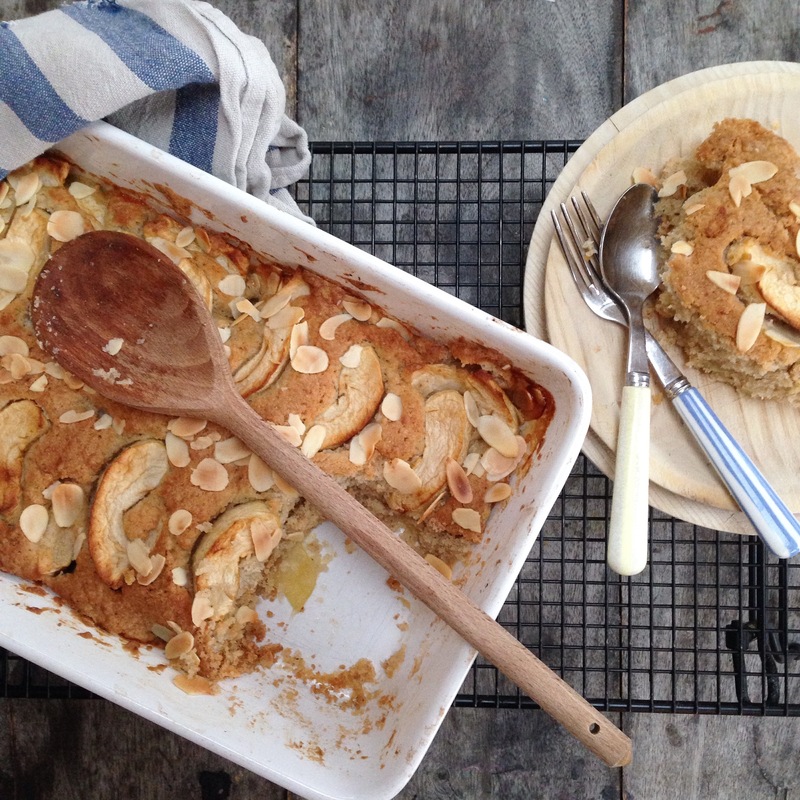 I’ve been meaning to post this recipe for ages, as it’s one of our favourite family breakfasts and such a brilliant way to start the day. They’re our ‘secret weapon’ protein-packed pancakes – perfect for that extra boost when there’s digging to be done on the allotment or before we head out orienteering(!) In fact we don’t need an excuse – they’re awesome any time. 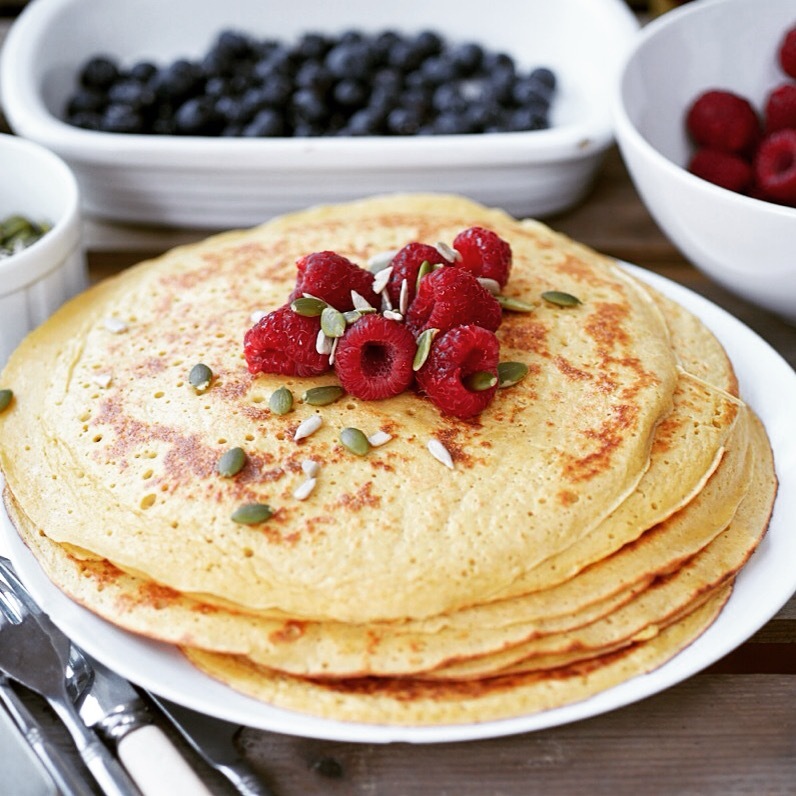 Deliciously thick and super tasty, these pancakes have some pretty unusual ingredients and they’re gluten free, with no added refined sugar to boot! Breakfast will never be the same again…. 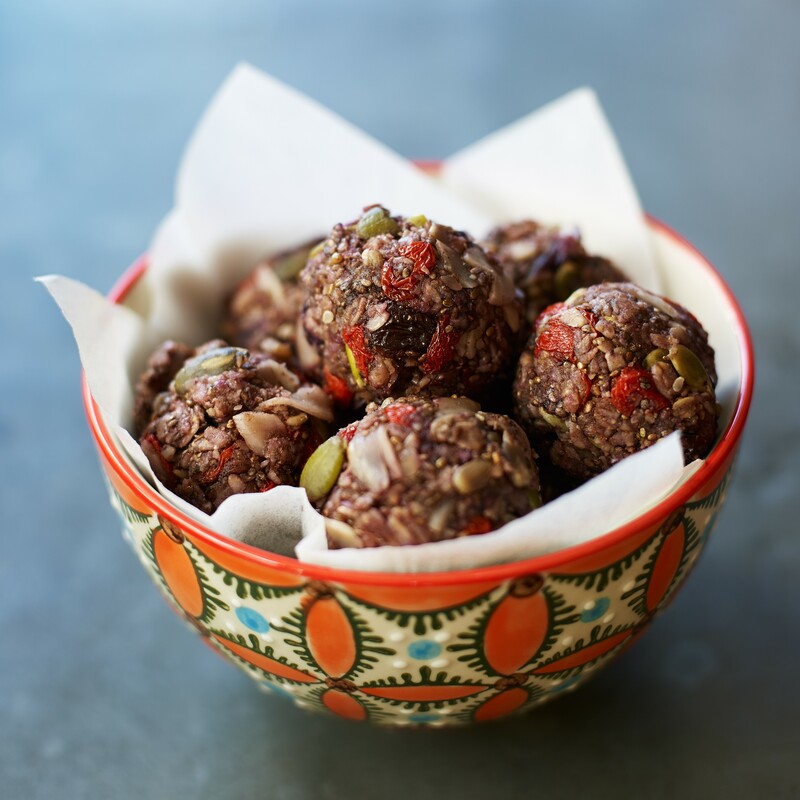 If you feel the need for a bit of extra ‘zing’ in your life, then this super tasty, raw and healthy treat will really hit the spot! It has that slightly naughty, decadent taste of fudge and a definite fudgy texture, but none of the unhealthy ingredients. No refined sugar, no dairy and absolutely deeeelicious. How perfect is that! 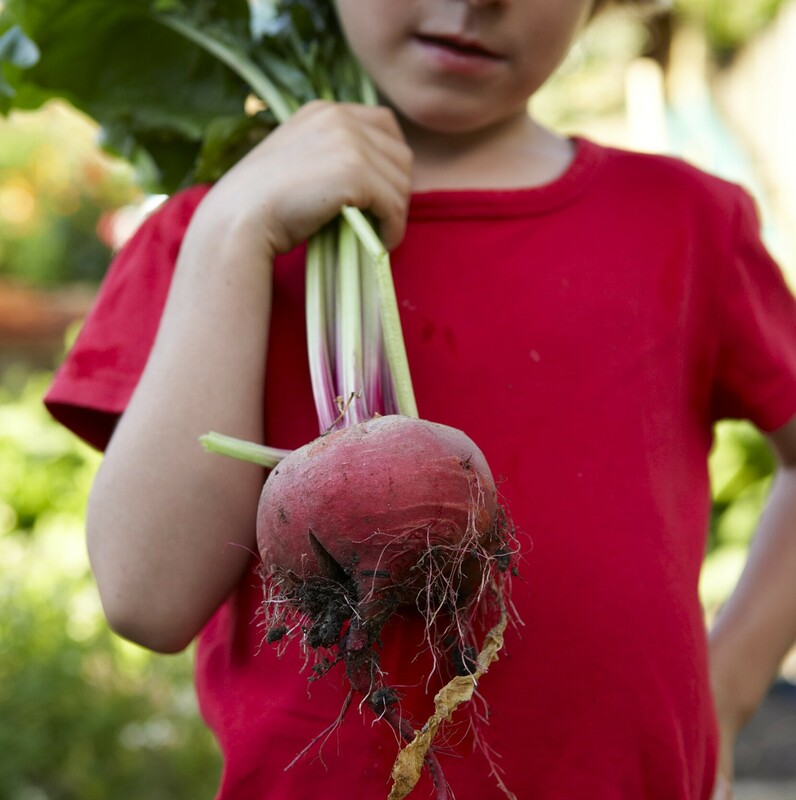 Right now, springtime gardening is fabulously full-on, home-schooling is wonderfully all-consuming and keeping the family happy and healthy is a joyful juggling act. Life is crazily busy, but great!